Successfully Added Qi Wireless Charging Dock - Qi Charging Standard, Android and iOS Support, LED Indicators to your Shopping Cart. Looking for a fun, simple and efficient way to power up your smartphone? A Qi wireless charging stand is a great way to keep you gadgets powered up with no messy cables. Qi charging is a relatively new and increasingly popular way to keep your small gadgets powered up. A Qi charging dock is just a compact mini stand for you phone, that won’t take up space and make a nice addition to your home or office desk. Using a Qi charging dock couldn’t be simpler. 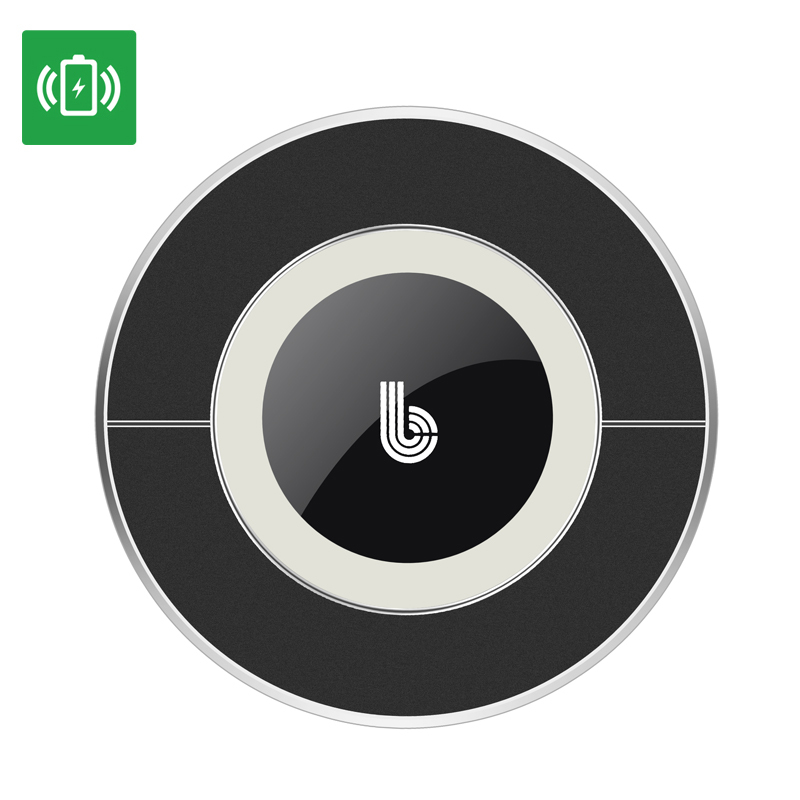 First, make sure your smartphone, Android or iOS, supports wireless Qi charging. Then, just place the phone on the Qi stand and let the charging begin. It’s that easy. In addition to simplicity and convenience, Qi charging comes with less wear and tear to your smartphone port, as no cables will be needed to power it up. The Qi charging dock comes with color LED indicators and will let you know when it’s in use or needs to be charged. With this quick and easy way of charging gaining popularity, more and more modern smartphones come with Qi charging capabilities, including Galaxy, Nexus, HTC, Lumia, iOS devices and more. The Qi Wireless Charging Dock comes with 12 months warranty. Brought to you by the leader in electronic devices as well as wholesale Qi wireless charging docks, Chinavasion..